Adult Degree Program Basic Rate: 38% discount. Preferred Employer: Students employed by one of Seton Hill University's Preferred Employers may qualify for a 50% tuition reduction. Nonprofit Discount: Students employed by a nonprofit entity may qualify for a 50% tuition reduction. Postbaccalaureate Discount: Students already holding a bachelor's degree may qualify for a reduction in tuition of up to 40%. Please Note: These discounts are applied to the regular per credit fee, not the already discounted Adult Degree Program per credit fee. Seton Hill understands that many adult students are working outside the home and are eligible for some type of tuition reimbursement through their employer. Contact Student Accounts or the Office of Graduate and Adult Studies for more information on Preferred Employer Discounts, Employer Reimbursement and Tuition Deferment. Seton Hill offers prospective students a chance to earn up to 30 credits for knowledge gained through life experiences. Find out more here. Unlike loans, grants do not need to be repaid. Awarded by the federal government to both full and part-time undergraduate students based upon the results of the Free Application for Federal Student Aid (FAFSA). Enrollment status will change your Pell Grant. Residents of Pennsylvania who are attending school full-time or part-time (at least six credits in a semester) and who have need as determined by the Pennsylvania Higher Education Assistance Agency (PHEAA) are eligible for awards from this state agency. Grants are awarded to students who are making academic progress, are enrolled in 50% or greater courses where instruction takes place in a class room, and show demonstrated financial need based on the results of the Free Application for Federal Student Aid (FAFSA), (filed before May 1), and residency status as determined by PHEAA. For the 2017-2018 academic year, the maximum award is $4,123. If you reside in a reciprocal state, you may qualify for a state grant and be able to bring your grant into Pennsylvania. The amounts may vary. Please contact your state agency about application procedures and deadline dates for the following: DE, MA, OH, VT, WV, and DC. Federal loan administered by the U.S. Department of Education. This loan is interest-free while the student is enrolled at least half-time. Full repayment can be spread over 10 years. An application, which are referred to as a Master Promissory Note (MPN), can be completed online at www.studentloans.gov. Federal loan opportunity for independent borrowers, and those dependent borrowers who do not qualify for the full federal interest subsidy under the subsidized Stafford Program or whose parents have been denied a PLUS loan. Combined subsidized and unsubsidized loans may not exceed the annual loan limits. This loan is not interest- free while the student is enrolled. However, students have the option to capitalize interest payments until after graduation. To obtain current interest rates go to www.studentloans.gov. This loan is for students to cover college expenses that are not covered by other financial aid resources. The Financial Aid Office strongly suggests exhausting other loan options before looking into Alternative Loans as they are not subject to federal Direct loan regulations. Interest rates, fees, and loan amounts are subject to your credit score and most students are required to have a cosigner to qualify. Once you have considered federal loan options, you can go to www.elmselect.com. This will give you a side-by-side comparison of general information of 6 more lenders. The information is not customized to each borrower but you will be able to gather general information such as their interest rate range. Seton Hill is a Military-Friendly School and participates in the New Post – 9/11 GI Bill and the Yellow Ribbon Program. 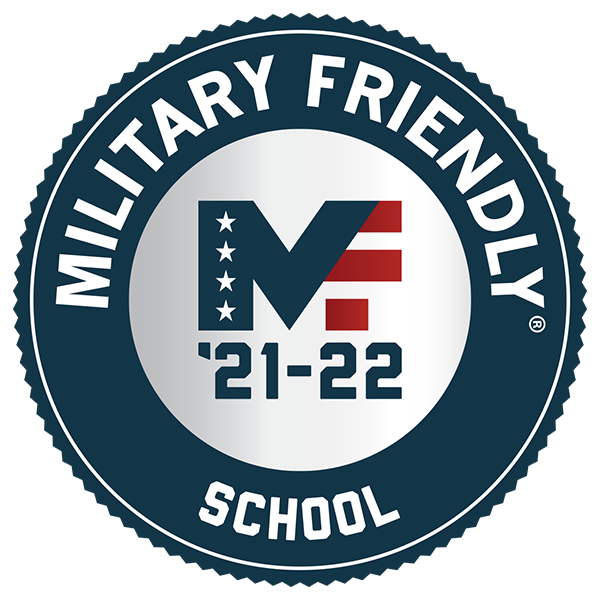 More detailed information can be found on the Military Benefits page. Private scholarships are another good way to help fund a college education - FinAid can help you start your search. 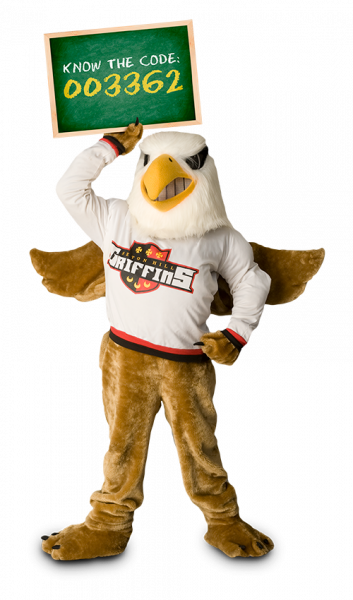 At Seton Hill, the financial aid application process is easy! Simply file the Free Application for Federal Student Aid (FAFSA) as early as possible, and include Seton Hill as a recipient of the results (federal school id #003362). As soon as we get your FAFSA information we will start the process of securing all types of assistance available to you. (You do not need to have all of your admission documents in to file the FAFSA.) Once you’ve been accepted and confirmed your intention to attend Seton Hill we’ll finalize your aid award.